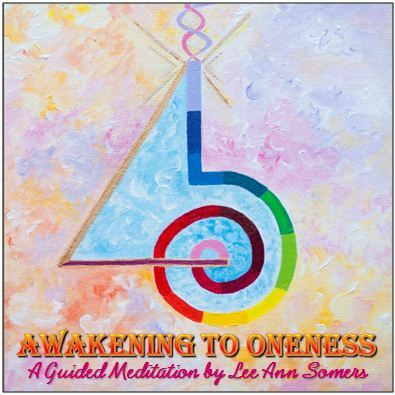 A guided meditation by Lee Ann Somers featuring music by Jonn Serrie. Available for $20 via Paypal. 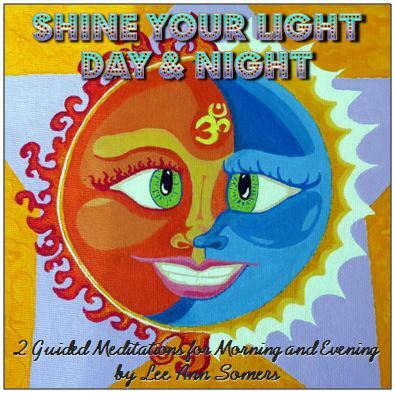 2 Guided Meditations for Morning and Evening channeled by Lee Ann Somers and featuring music by Jonn Serrie. Go to Bed Sleepy Head Meditation 20 minutes. 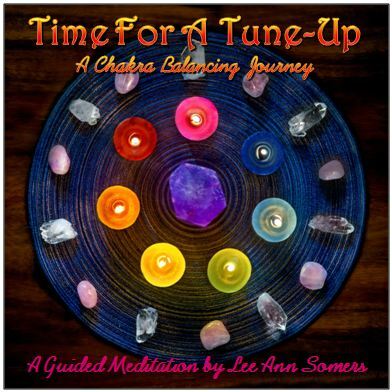 Guided Meditation CDs and Rock Stars are now available for online purchase!